110 V, 70 amp welder that uses .030 flux core wire. Does not require separate gas bottle. Suitable for up to a 3/16" thickness, but not stainless steel. 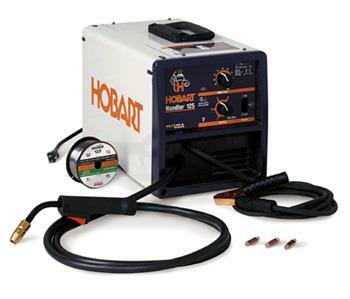 * Please call us for any questions on our mig welder electric rentals in Calgary, Alberta.